Everything is temporary, and curious. 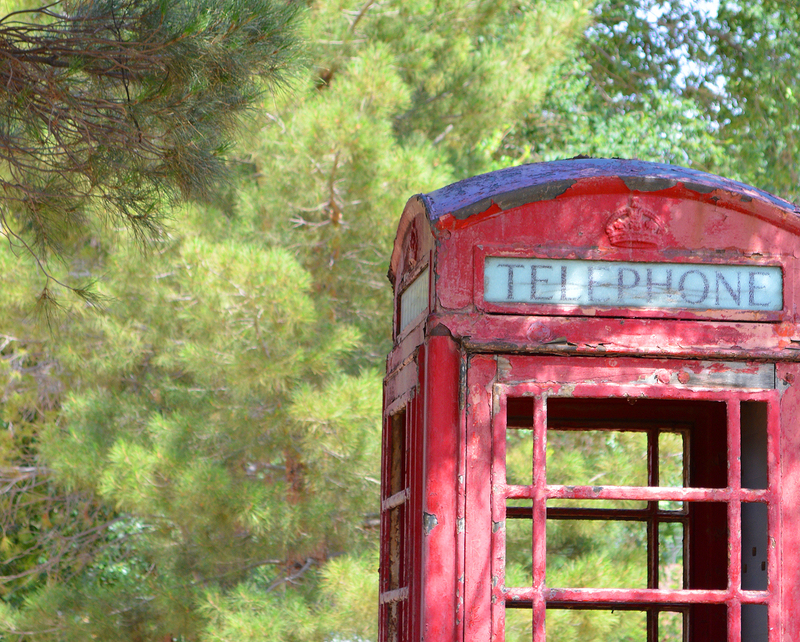 Us Brits would call it a phone box not a booth…..but why is it there? “Phone box”…I did not know…that’s curious too. Very cool! It´s so random! Yes, which made it all the more enticing. I love this! Traditional red phone boxes have become an endangered species in the UK now that pretty much everyone has a mobile phone. What a great mental image. Did it ring while you were there? Where is this in AZ? I’d like to see it. I believe it was near Flagstaff.